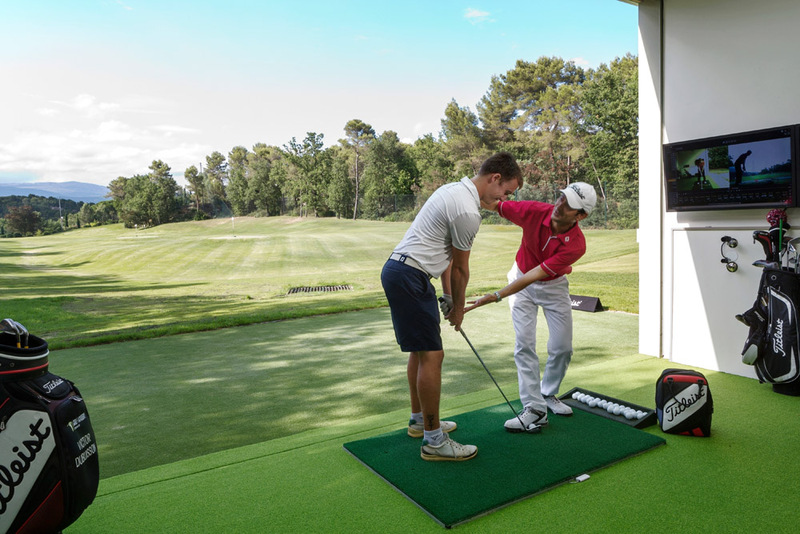 This golf clinic, in addition to traditional golf instruction, offers you an advanced swing analysis in our golf performance studio with the latest golf technologies. Our golf specialist will analyse your swing in details with trackman and video and will propose you an individual progression plan. You swing video is put on your personal digital account. In addition, we propose a series of TPI tests, allowing to detect your swing-related physical limitations and to optimise your game system in relation to your physical possibilities. Chose our Lifestyle options to complete your pastime in the afternoon or just relax in our luxury Golf and SPA resort! Advance swing analysis in our fully equipped golf performance studio (Trackman and video or Technoswing force plate or SAM PuttLab). Short game analysis and instruction. *This program can be slightly modified according to your preferences or coach's considerations. If you are the only person enrolled for the clinic, this formula will be transformed into individual golf lessons.